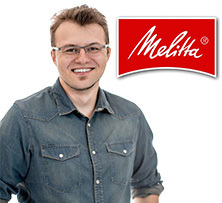 Maintaining your Melitta espresso or filter coffee machine is a must to ensure consistency in the quality of your coffee. 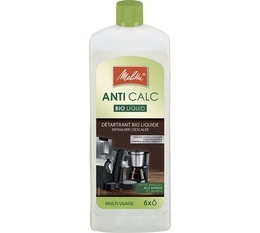 We have selected the best cleaning products from the Melitta range: descalers, detergents, water filtering cartridges and other cleaning products so you can successfully look after your machine. 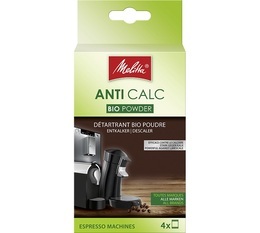 The Melitta Anti Calc is an ultra-powerful, effective liquid descaler designed to keep your automatic or espresso machine in perfect condition. Contains enough for 2 uses.